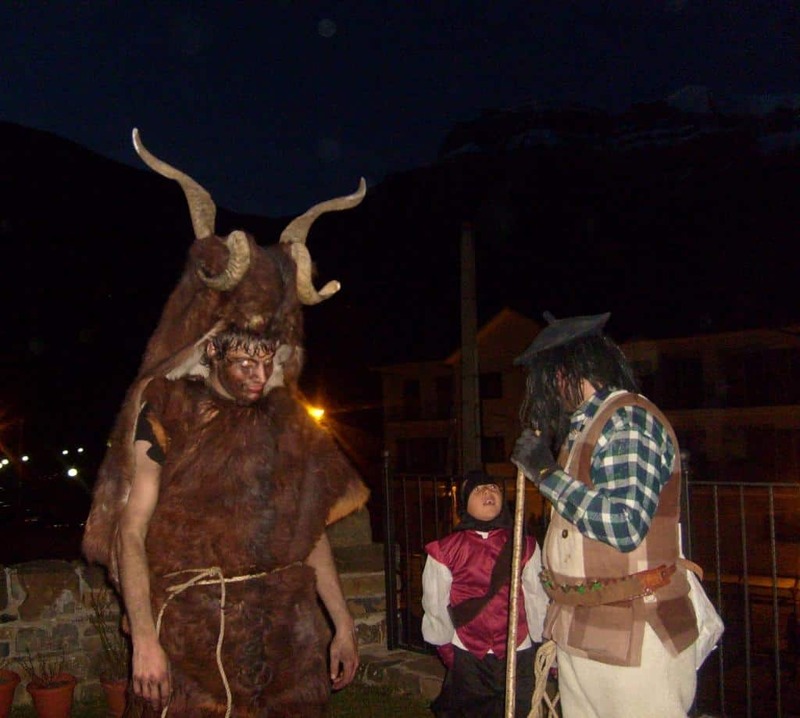 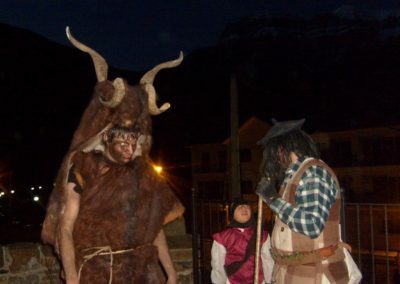 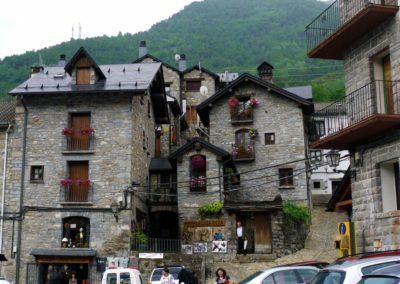 Torla, a beautifully preserved village, is the main access point to the Valley of Ordesa. 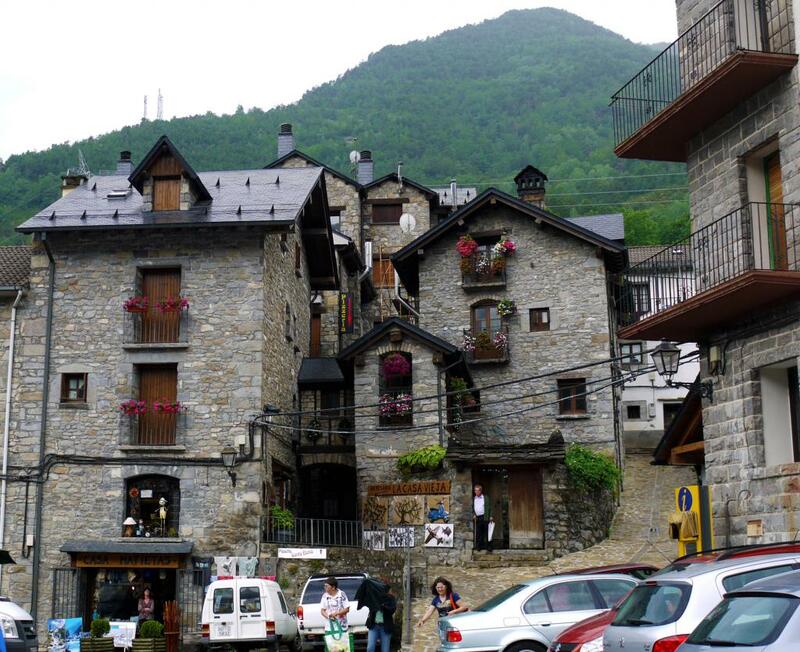 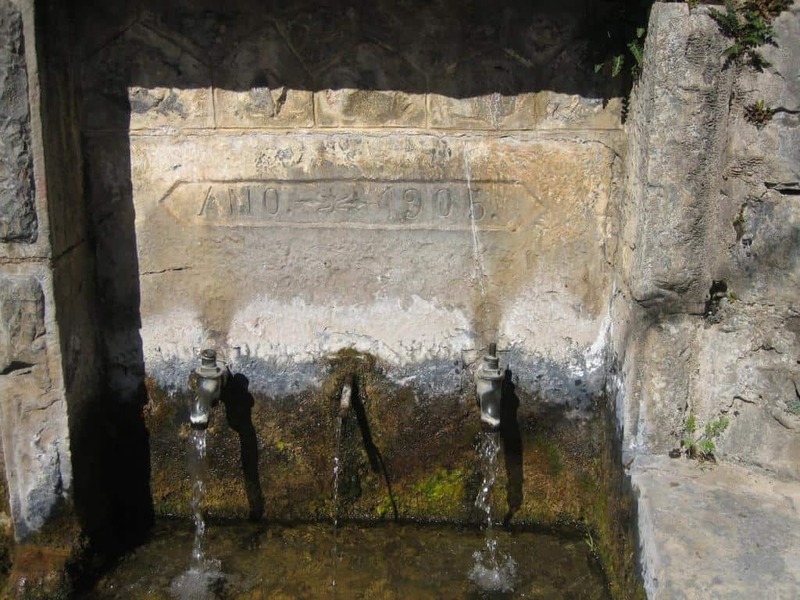 It’s in the north east of Sobrarbe and a wander around its ancient streets will take you right back to medieval times. 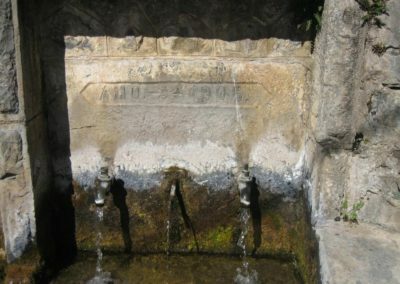 The church of San Salvador, the castle (now an ethnological museum) and the 12th century main square are all worth visiting. 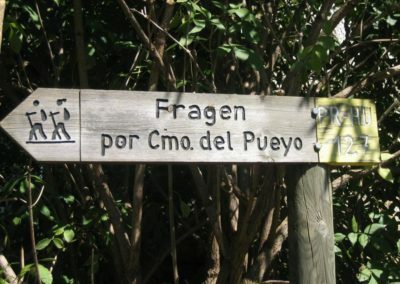 Just nearby are the villages of Fragen, Viu de Lias or Linás de Broto, which has a beautiful, recently restored 16th century church. 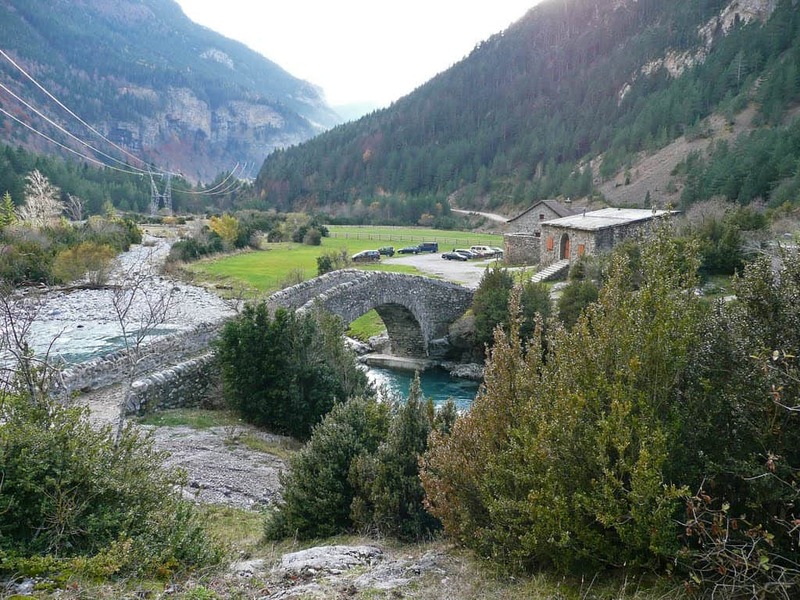 Opposite Ordesa is Bujaruelo, a pretty valley carved out by the River Ara. 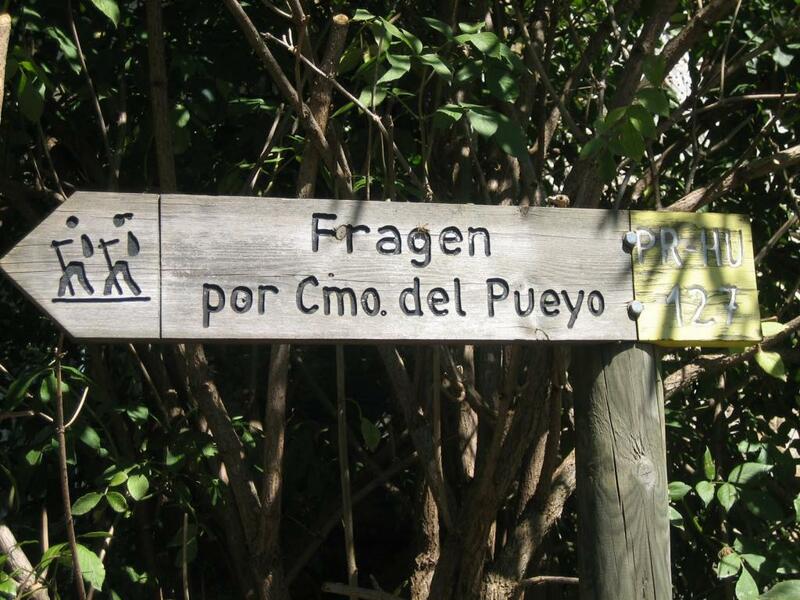 Access is via a well maintained forest track flanked by dramatic rock faces and waterfalls such as the Salto Del Carpin. Getting to the San Nicolás de Bujaruelo refuge at 1338m is a breath-taking experience; it is surrounded by green meadows and sits next to a Romanesque hump-backed bridge from where you can start several different walks.